Dr Stephen Turnbull is internationally recognised for his research into and writing on Japanese military history. 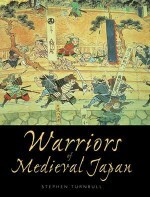 Here he applies his scholarship to an account of the evolution of Japanese defensive architecture and engineering, from early earthworks through to wooden and earth castles and, finally, the emergence of the stone towers that are so characteristic of the samurai. 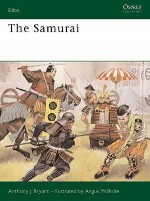 He also plots the adaptation of Japanese castles to accommodate the introduction of firearms. 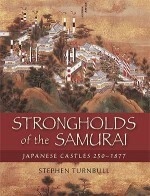 With unpublished photographs from the author's private collection and full-colour artwork, including detailed cutaways, this is an essential guide to the fascinating development of Japanese castles.